What is Branding and Who Needs it? 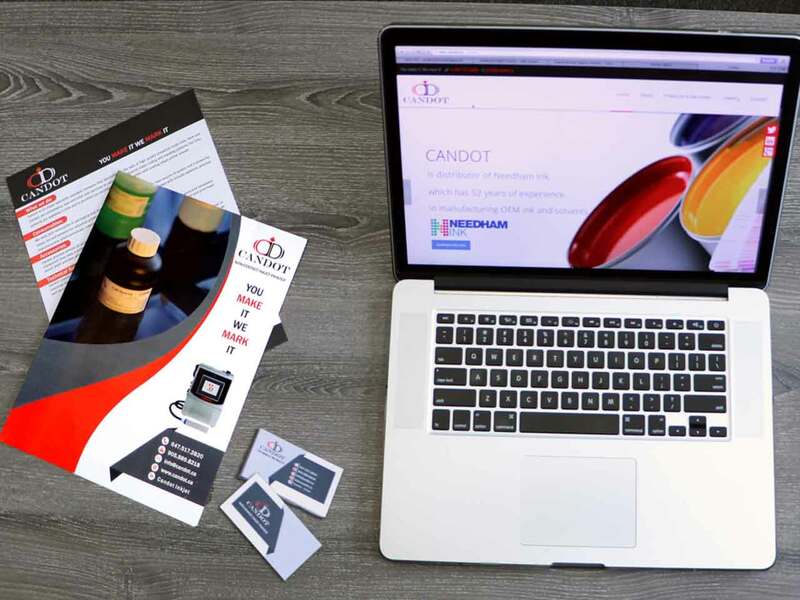 Whether you are a new brand in the process of establishing yourself, or an established brand looking to update your business branding image, we can help. We have helped customers with all kinds of branding solutions, including:brand strategy, logo design, naming, brand identity and brand guidelines. At Graphic Plus Media, we believe that branding is about maximizing the impact of your brand at every point of contact with an existing or potential client. A solid business branding strategy stands out heads and shoulders above the competition. You want your customer to choose your brand over any competitors, based on the values that it communicates. Branding is a visual and psychological exercise. Working together, our team will learn about your brand, vision, mission, objectives, customers and market to produce a tailored strategy that communicates with influence. Let's see what services your business need the most. We talk about it and choose the best plan in our first meeting. We let you know about the ways your job can be done and the plan we have in our mind along with your idea. You also receive the quote and due date from us. We develop the idea and send you maximum proof of three versions according the order you had considered. You review it and discuss further changes with us. The art work will be ready for you either in print or digital. Let's our designs do its job introducing your business to the world.